From young children “about to go through a growth spurt” to your middle aged adult who “has never been a size 9” the benefits of knowing how and when to use specific lacing techniques are often over looked by many in the retail sector. 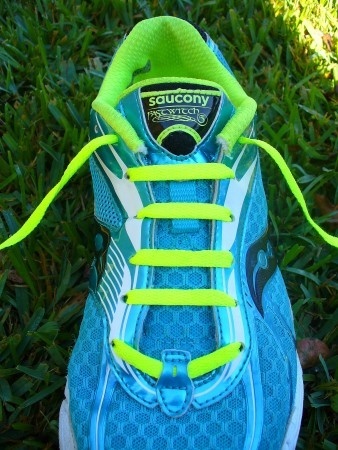 Today we go through six of the most common running complaints which have the potential to be alleviated just by using specific lacing techniques. Cost vs. safety is often a small risk parents are willing to take when it comes to their ever growing child, who inevitably will grow out of their shoes in less than 6 months. Additionally, as podiatrists we regularly use interventions which act directly at the heel, lifting it higher within the heel counter and resulting in the rear foot rubbing within the shoe. Finally, anatomical differences between men and women can lead movement at the rear of a shoe due to the narrow structure associated with the female foot. 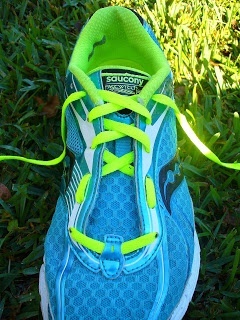 Loop Lock Lacing is one of the more frequently used lacing techniques to combat the heel slippage scenario. The cusp of the proposed technique is to double back on the lace which has just exited through the 2nd last eye of the shoe to create a loop – the lace is then threaded within the opposing loop which has just been developed – pull tight to secure the heel within the rear of the shoe. 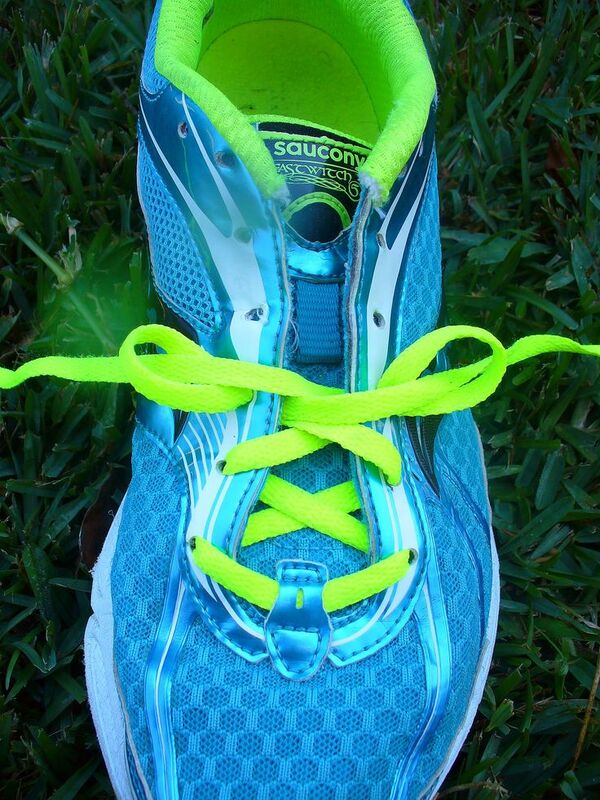 The wide forefoot can be an issue for those who have been trying to fit into a smart looking shoe. Before the time of shoe width becoming a legitimate sizing concern the standard shoe width could cause painful corns, neuroma, callous build up and blistering. Beginning at the forefoot eye row, thread the laces up the sides of the shoe until the middle eye holes have been reached, at this stage begin to cross-lace until the top of the shoe is reached. This enables the instep of the foot to be held in place but allow for the forefoot of the shoe to allow for more movement. For someone with a narrow foot being able to create a more snug fit of a wider fitting shoe is an important factor in developing comfort. Once again before the times of AA width fitting footwear this was a much more profound issue but it can still cause issues for this particular population in today’s society. By using the lock-lace technique discussed earlier it is possible to develop a much tighter shoe fit around the foot. To achieve this, the standard cross-lace technique is used from the forefoot to the Midfoot where a Lock-Lace is then created before continuing the cross-lace technique until the final eye holes where the lock lace technique is used again to hold the heel into the rear of the shoe. Dependent on how narrow the individual’s foot may be, the lock-lace technique can be used multiple times throughout the forefoot and Mid-foot to create a desired effect. Those individuals with a Pes Cavus foot type or simply a naturally high instep can often develop pain as a result of compressive forces acting upon nerves, vessels and musculoskeletal structures of the dorsal aspect of the mid foot. Almost opposite to the technique discussed for wide forefoot issues the High Instep lacing technique requires the beginning of cross-lacing at the forefoot before threading up the side of the shoes when the Midfoot is reached. 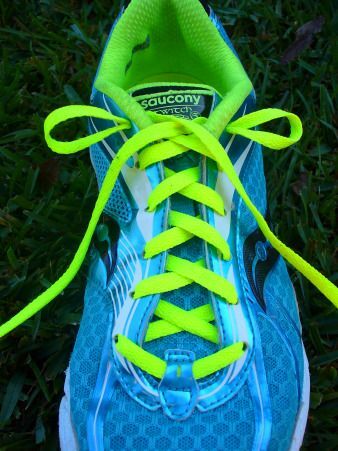 The cross-lacing technique is then once again adapted to lock off and lace the shoe as normal securing the heel into the rear of the shoe. once again finding the shoes too tight, especially in the case of performance shoes is not something which is heard as often anymore. For those of you want a nice casual shoe with laces or decide to wear a minimalistic shoe as a fashion statement do not fret there are available options to comply with your lifestyle choices. Beginning in the two original forefoot eyelets threading from the top and continuing on the same side to the next eyelet; crossing the lace to the opposing side developing a horizontal pattern as opposed to a criss-cross. Continue this all the way to the top of the shoe. In many of the longer running/walking events individuals quite commonly end up with bruising or haematomas under the nails of their toes. This may be caused by a number of issues; incorrect sizing, sliding of the foot in the shoe and or anatomical changes such as hammer toes. 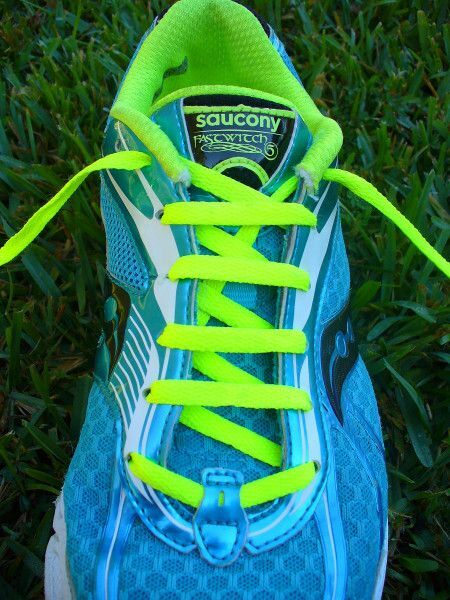 With the exception of the shoe being too small these anomalies can be addressed with the following lacing technique or a combination of the six techniques discussed in this blog. Take one end of the shoe lace and thread it through the eyelet of the top of the shoe, diagonally opposite to the large toe leaving enough of the lace to tie the shoe. Take the longer end of the lace in a diagonal direction toward the large toe at the forefoot then horizontally to the opposite side of the foot and using the criss cross method weave through each individual eyelet all the way to the top of the shoe. Lacing the shoe in this way allows for the toe box at the forefoot to be pulled in a upward direction taking the pressure off the toe. The previously discussed lacing techniques are only a number of examples which can be used to alleviate foot pain and discomfort. All pictures posted within this blog have been retrieved from Pinterest and at this point no original owner has been obtained. Stay Tuned for our follow up interview with Nikki Wynd later this week! 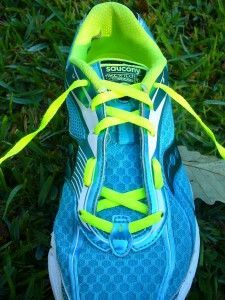 Previous What to Look For in a Running/Walking Shoe?